Herbert Cargate is a very unpleasant man. He is also soon to be poisoned on a train in the English countryside in Excellent Intentions. 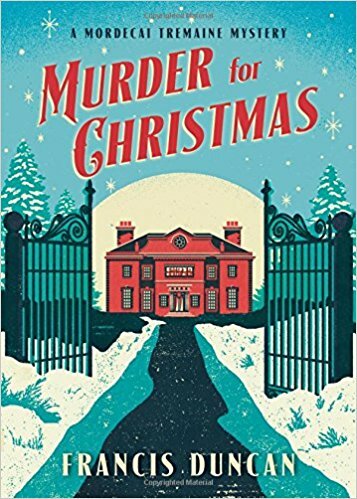 Starting a murder case at the end, in the courtroom trying to prove a mysterious person’s guilt, is an unusual plot structure. 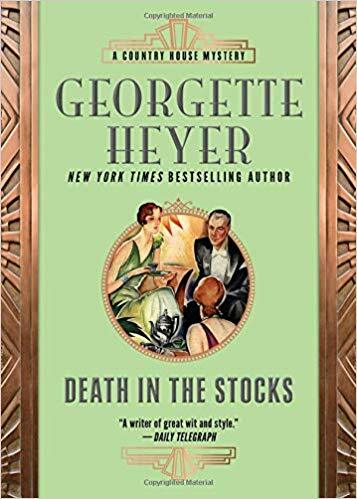 Published in 1938, fifteen years before Agatha Christie’s more famous courtroom drama Witness for the Prosecution, Excellent Intentions also uses a courtroom setting to obscure the face of a murderer. While I enjoyed the change, it did make playing armchair detective much more difficult. The point of view makes quick jumps between people and time periods. The author uses excessive and mostly meaningless detail as a red herring. The effect is rather like jet lag. Eventually, you are resigned to it and are just reading to find out whodunnit. 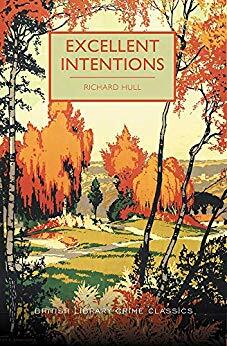 Excellent Intentions is an interesting golden-age British curiosity. However, it doesn’t work very well as a mystery. 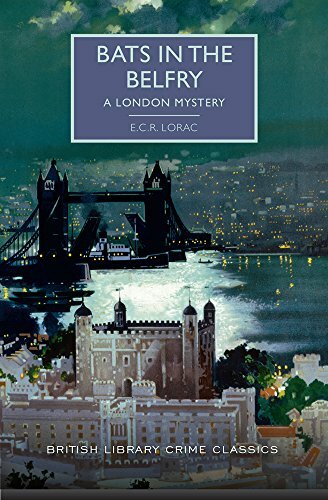 Therefore, it is recommended only for readers interested in the historical underpinnings of mysteries. It would be an unusual structure for a modern mystery writer to use and improve upon. 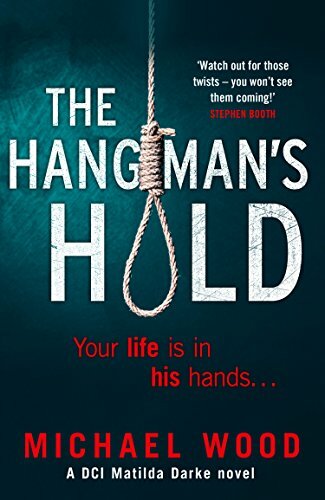 However, even with the unexpected twist at the end, I can’t recommend it to regular mystery readers. To those people, I recommend the much better example of the author’s work, Murder of my Aunt. Excellent Intentions is rated a scant 3 stars. 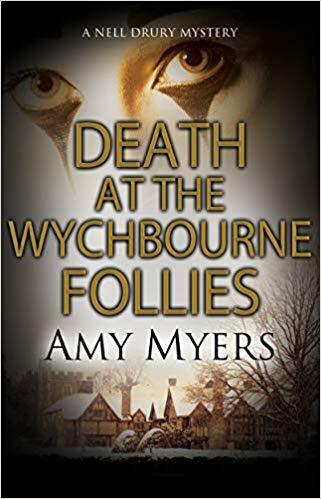 Thanks to Poisoned Pen Press and NetGalley for an advance copy. 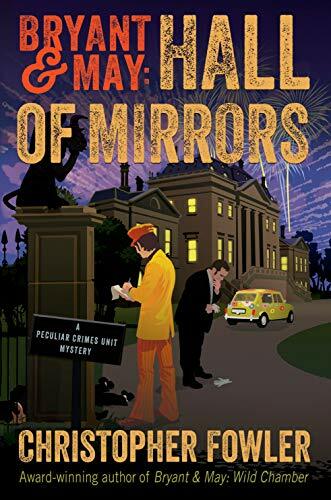 Malice Aforethought is a great British golden-age mystery with a killer twist. Mrs. Julia Bickleigh was born into wealth and minor aristocracy. When her father blew the family fortunes before his death, Julia was forced to marry a common doctor. She never let her husband, Dr. Edmund Bickleigh, forget he was a worm well below her status. One day, the worm turned and the doctor began plotting his wife’s murder. He already had her replacement in mind, the extremely rich Miss Madeleine Cranmere. But first he must rid himself of his mistress. 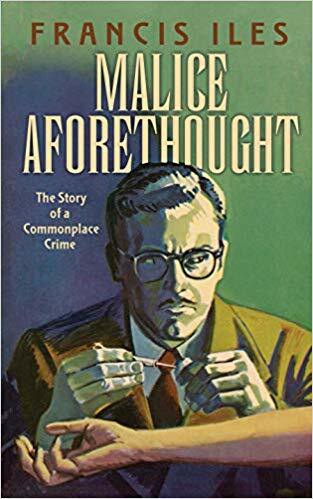 Malice Aforethought was originally published in England in 1931. It had innovative plotting for its day with the whodunnit resolved on the first page leaving only the how to the rest of the book. After watching years of Columbo, the plot device seems rather creaky. However, the powerhouse ending makes up for it. 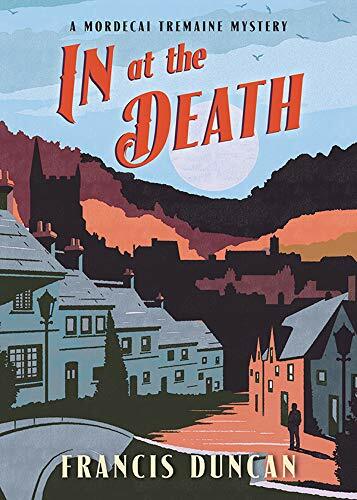 If you like British golden-age mysteries, this is an excellent choice. It is also recommended to fans of Alfred Hitchcock films. 4 stars! Thanks to Dover Publications and NetGalley for an advance copy. Jim Henderson, unemployed for three years since WWI, gets an invitation from a friend of his father for a free Weekend at Thrackley. 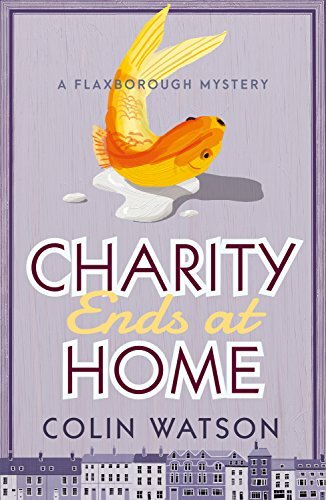 The mysterious owner, Edwin Carson, has something rather different planned than a typical country house weekend. The residents are Mr. Carson’s daughter, Mary; his butler, Jacobson; and four other burly male servants. 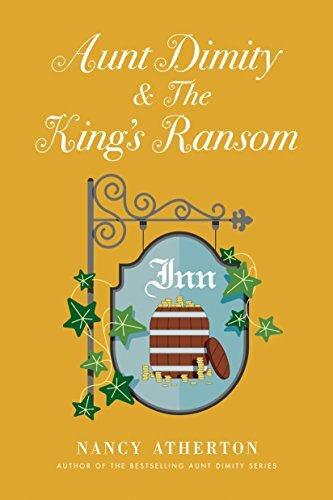 The guests are Freddie, Jim’s rich club mate; Lady Stone, a wealthy socialite; Raoul, a beautiful female entertainer; and finally poor—but still maintaining the facade—twins, Marilyn and Henry. 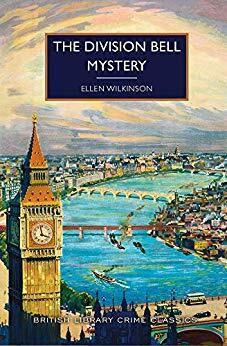 Weekend at Thrackley is a British debut mystery originally published in 1934. At the time, it was a best seller. It hasn’t held up as well as the Christie canon unfortunately. There are many long and irrelevant descriptions of people, places and bridge games that can safely be skimmed with no impact to the main plot. The biggest issue is that the plot itself has been remade a countless number of times since 1934. Think of the movies Clue and Murder by Death without the humor. 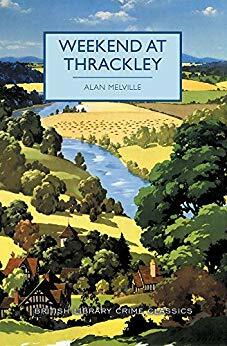 Overall, even though I adore British golden age mysteries, I can’t recommend Weekend at Thrackley. 2 stars. 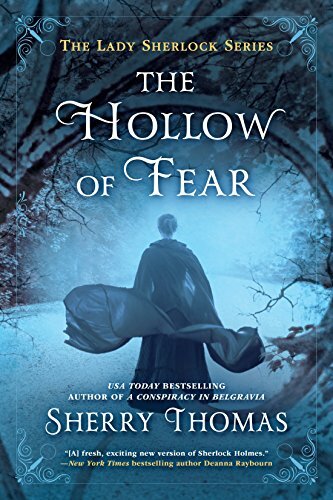 Thanks to Poisoned Pen Press and NetGalley for an advanced copy.